Comparison rate of 3.49% Weekly repayment of $161.15 over 3 years. No deposit finance!!!! Finance promotion offer subject to approved applicants. All applications submitted. 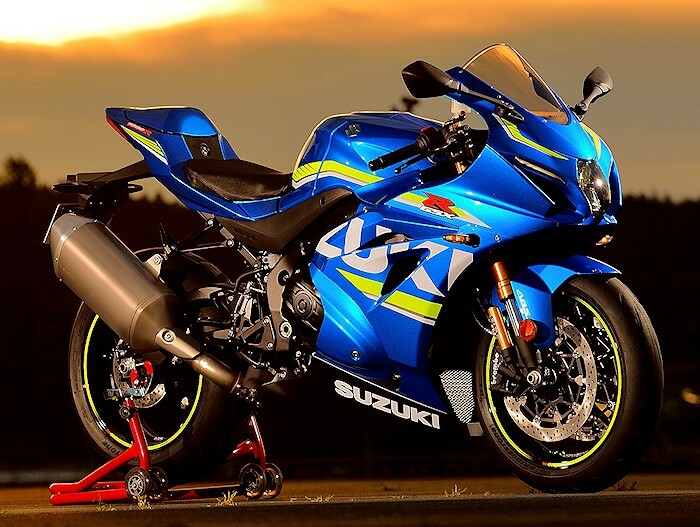 The Suzuki GSX-R1000R is the pinnacle of Suzuki’s performance motorcycles. The 999.8cc engine features lighter, bigger pistons, bigger valves and smaller changes to make the engine more compact. 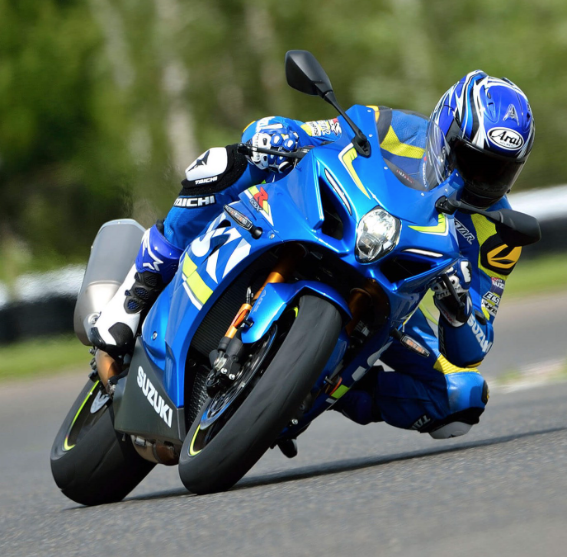 Suzuki’s MotoGP-based variable valve timing system provides serious mid-range torque. This engine is hung off a lighter, narrower new twin-spar frame that sits on a slightly longer wheelbase. The length of the double-braced swingarm is longer while the front axle-engine distance has been reduced for more feel and traction. The R also has 10mm larger Brembo brakes with monobloc calipers. ABS is standard and so is cornering ABS. 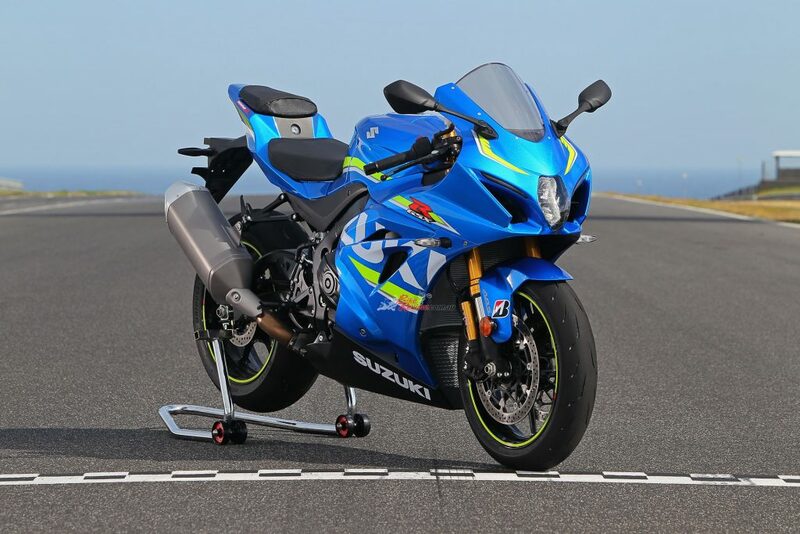 Showa supplies fully adjustable suspension for the GSX-R1000 R plus top of the line Balance Free units front and rear. Finally, the IMU-equipped Suzuki has a 10-step traction control system, launch control and riding modes. You cannot fault the new 320mm Brembo rotors and monobloc callipers. The bite is sweet and gradual without lacking power and brake force. 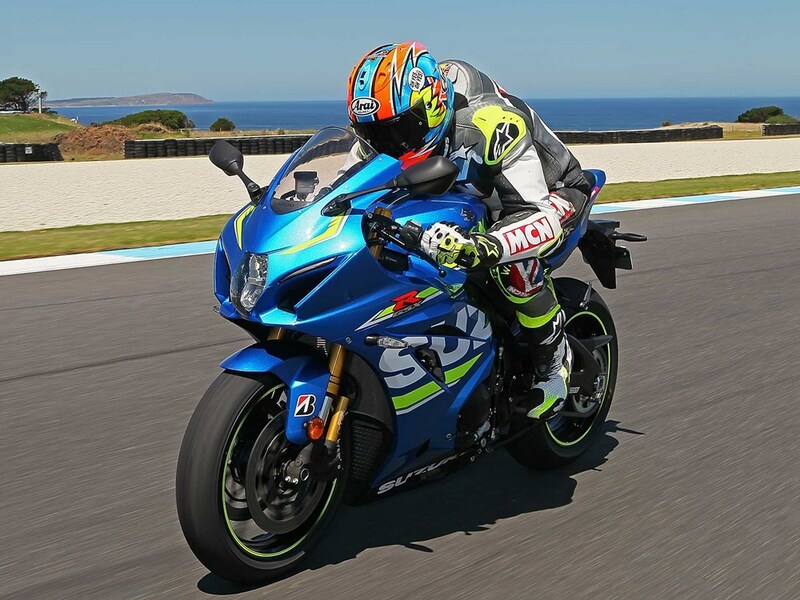 The bike has ABS and Motion Track Braking system – which means the bike can sense the trajectory and lean angle and work how out to maximise braking while keeping inline and pointing in the right direction. All combining to make the GSXR1000R a great street and highway ride experience that is smooth and fast. Very Smooth and Very Fast. next post: Which Duke Are You? Find out at Procycles. Try the KTM 390 Duke at Hornsby and St Peters.